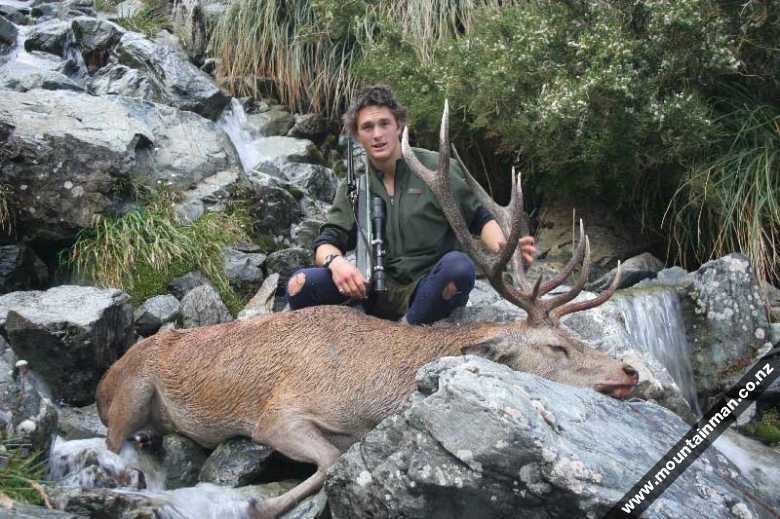 My name is Jamie Carle and as you’ve probably gathered, I have a deeply rooted passion for recreational hunting on public Department of Conservation (DoC) land throughout New Zealand. I was born in Tauranga (New Zealand) and mainly went to school in Hamilton, but due to the nature of my Father’s international consulting, I also lived (and went to school) for many years in countries like Vanuatu (5yrs), Vietnam (2yrs), Singapore (1yr), and Italy (1yr) while growing up. I studied two degrees at Lincoln University between 2001 – 2007 (in Christchurch, New Zealand); the first being a Bachelor of Environmental Management and the second a Masters in Natural Resource Management (Hons). In 2007 my wife (Elisa) and I made the move to Western Australia where I was employed by a mining and construction company as an Environmental Engineer based in Perth (but fly-in, fly-out to various remote sites throughout Western Australia). Now I'm working as an Environmental Marine Advisor for an Oii & Gas contractor while Elisa also works in resource sector. Elisa and I first met in 2004 while both studying at Lincoln University and we've been together since. In fact, I met Elisa just before the roar (March) and then spent the following three weeks chasing red stags in various catchments with Zane Cameron, Wade Robertson, Dan Curley, and Andre Alipate. Thankfully Elisa waited for my return and now seven years later we plan our honeymoon for Canada in September 2010!! I'm very fortunate to have such an understanding and supportive companion - she really is super. Hunting is such a selfish sport; going away from home for days or weeks on end, only to return home dirty, beaten and bruised... And then to go on and do it all again the following weekend! Elisa does a marvellous job embracing (within reason) my incurable passion / addiction for the mountains. 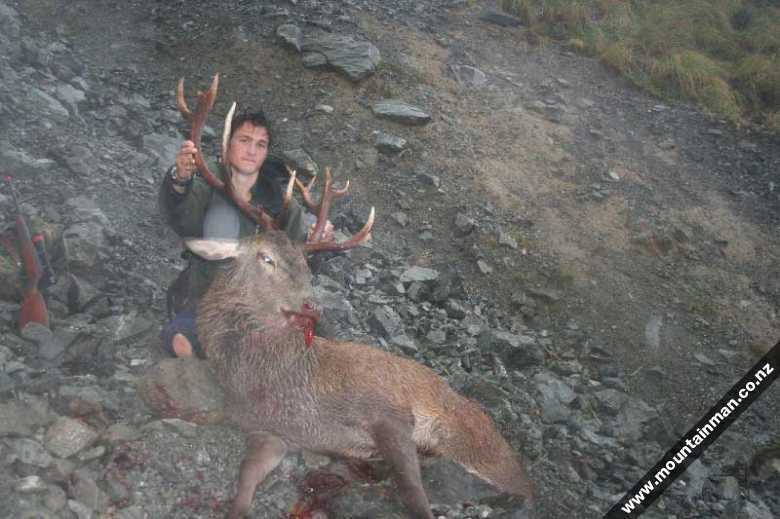 I first got into hunting (with an air rifle) at the age of 11 at my Grandparents farm in Walton, Matamata. I only ever shot hares, rabbits and magpies, but this is essentially where my interests in hunting trace back to. 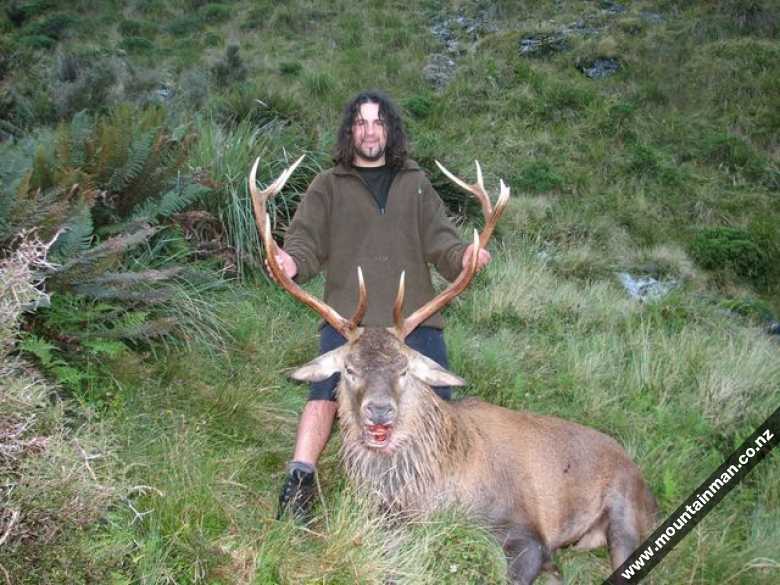 At the age of 14 my Father first introduced me to Stan Lowe (of Tauranga) who took me under his wing and taught me the art of deerstalking in our local range - the Kaimais. For that I am very grateful and I owe many key learnings and enjoyable memories to Stan Lowe. 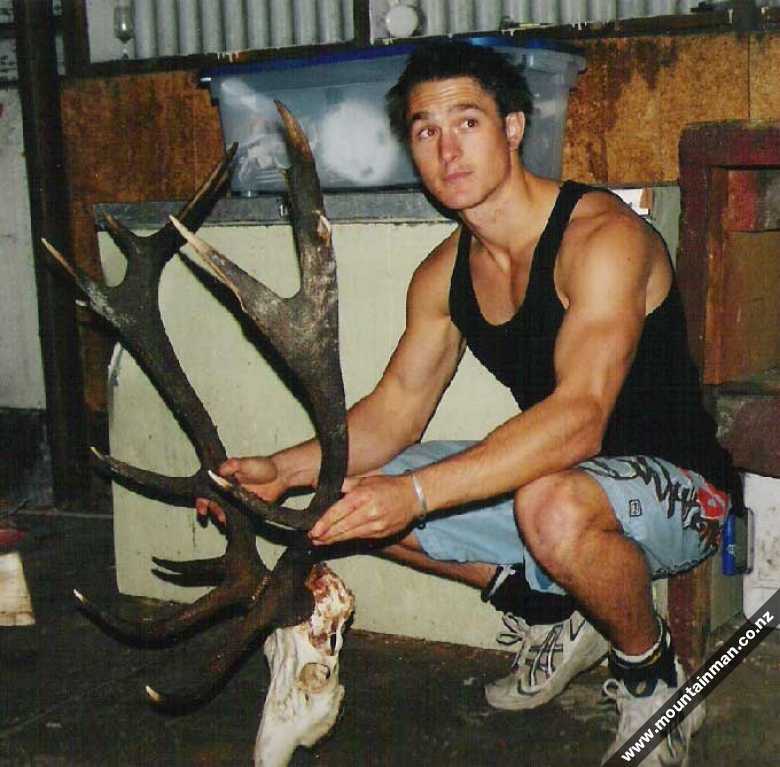 It took some perseverance to get my first red deer, but with Stan’s mentoring and encouragement I finally landed one in August of 1999 (aged 16). I was also greatly influenced by books and articles written by the likes of Roger Lentle & Frank Saxton, Bruce Banwell, Barry Crump, Rex Forrester, Hans Willems (on Percy Lyes), Gordon Atkinson, Newton McConochie, Charles Shuttleworth (and many other writers of that pre-WARO and post-WARO era). Their interesting tales of hunting and the many hardships associated with travelling remote and rugged terrain inspired me to one day experience it for myself. During high school, I sponged as much info from articles and DVD’s compiled by Neil Philpott, Greg Duley, and the infamous Graf Brothers (and father). I subscribed to all of the magazines at the time and literally learnt from their experiences. In my eyes these guys were (and still are) some of New Zealand’s finest representatives of the sport. 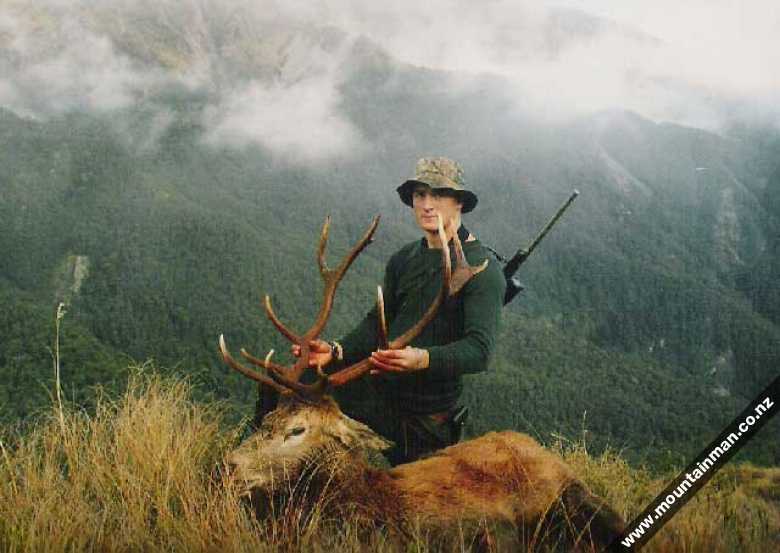 By the age of 16 I was soon hunting solo on Department of Conservation land in the North Island's Ureweras, Kaimanawas, Kaimais, Pureoras, Kawekas, and Tongariro National Park. I was still very green, but my thirst for information and knowledge about deer and the outdoors in general, kept me coming back for more. At the end of 2000 I finished high school and departed to Italy for a gap year to travel, play rugby, snowboard, socialise, learn a language (Italian), and enrol at the University of Edinborough in Scotland. 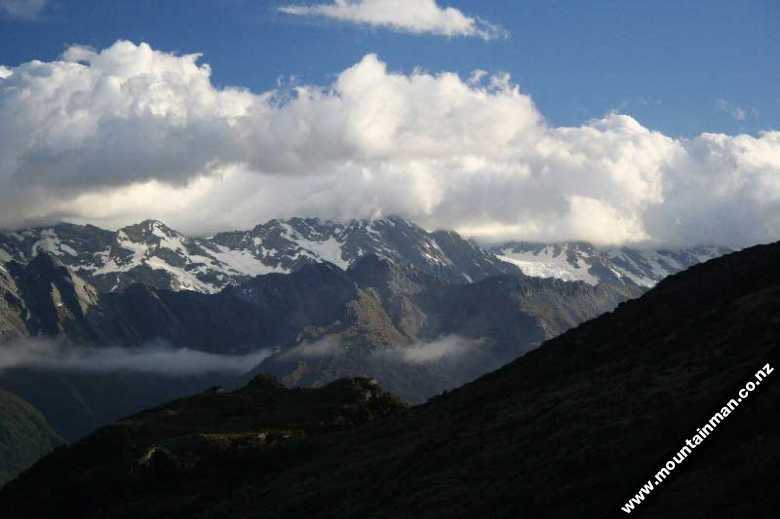 At first I enjoyed the changes of scenery and the rich European cultures, but I soon found myself pining for New Zealand’s wilderness. I decided that living in Europe (longterm) wasn't for me. 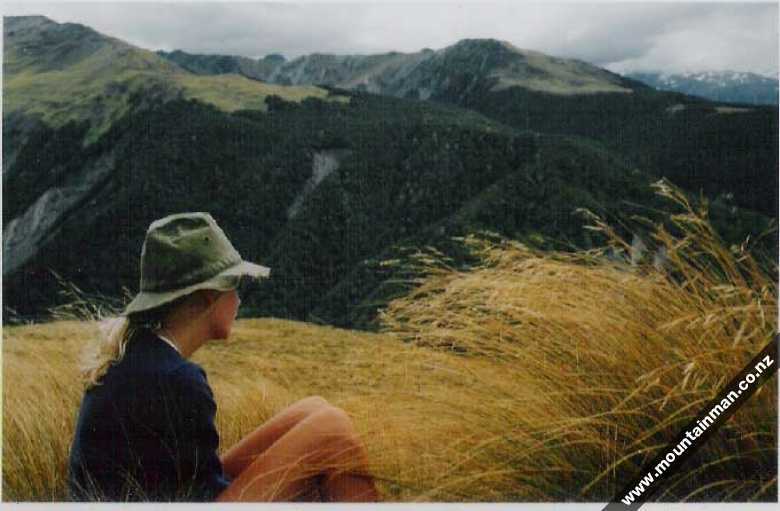 At the end of 2001 I enrolled at Lincoln University (in Canterbury, New Zealand) and departed Europe to return home. 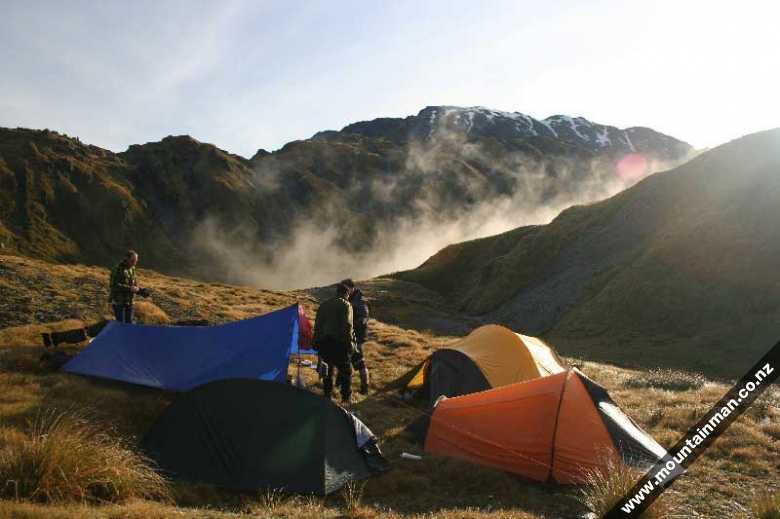 It was time to fulfil my dream to explore and hunt throughout the South Island’s magical Southern Alps, and where time was available, obtain a degree. 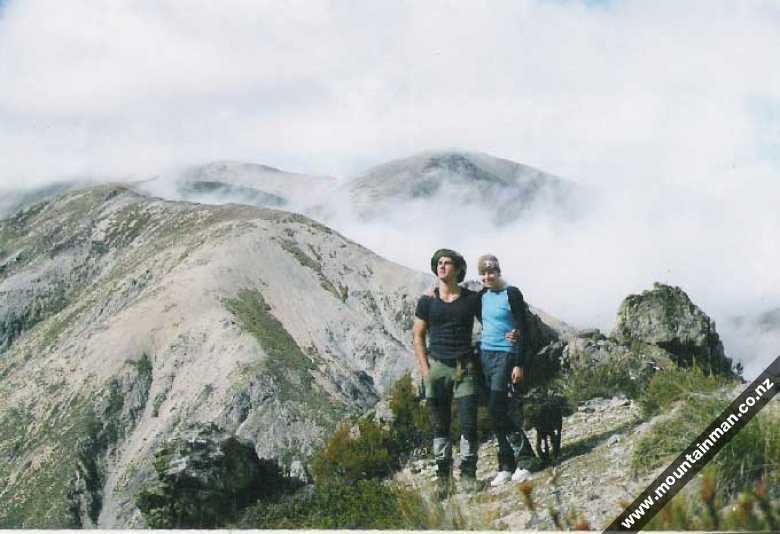 During my 6 years as a “fulltime” student (2001 - 2007) living in Christchurch, I had a considerable amount of spare time which was utilised for exploring likely pastures for reds, fallow and wapiti deer, chamois, tahr, and pigs throughout various South Island catchments. 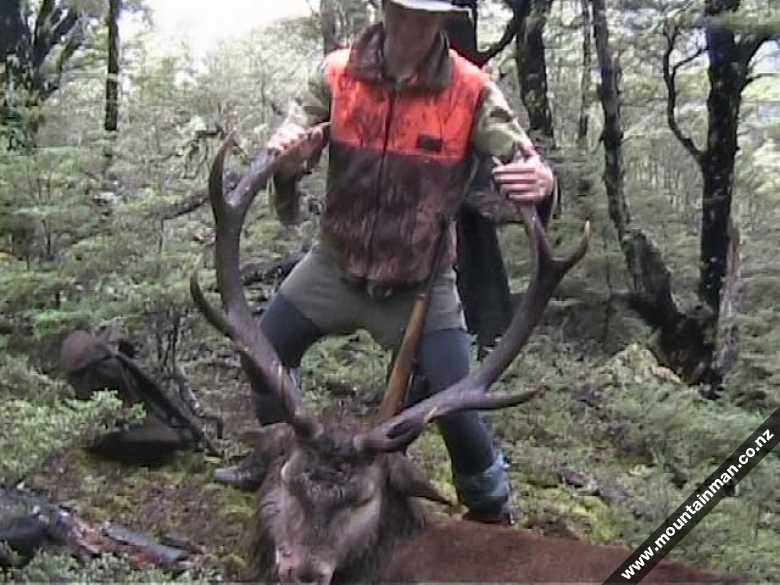 The majority of my hunting was (and continues to be) carried out in Arthurs Pass, East of the main divide (in New Zealand), and more recently in Victoria’s vast Alpine / Forest Parks (in Australia). 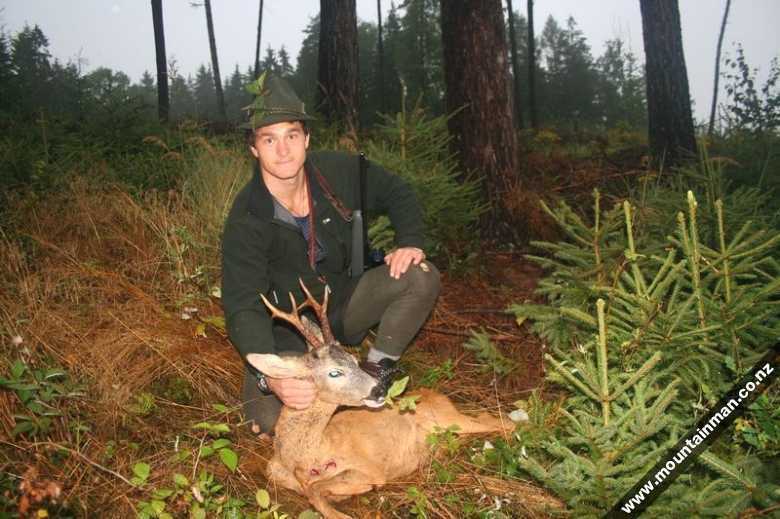 Both places provide excellent recreational hunting opportunities. During the middle of 2007 I was miraculously able to convince Lincoln University that I deserved two degrees; the first being a Bachelor of Environmental Management and the second a Masters of Natural Resource Management (Hons). Both of which I graduated with in April 2008. These two Degrees provided options to work in fields such as natural resource management (oil & gas, mining, construction, freshwater management, marine aquaculture, forestry etc), environmental management, environmental planning, geographic information systems and mapping, and urban and regional planning to name but a few fields of work. In October 2007 I accepted a job an environmental engineer based in Perth (but fly-in fly-out to various remote sites in Western Australia) and recently swapped jobs to get into the Oil & Gas industry as an Environmental Advisor. The career opportunities in Australia have been both challenging and rewarding, and my biggest challenge has been living so far away from our “promised land” - New Zealand. I own and use a variety of calibres; my favourite being the 25-06. This is hands down the most versatile calibre that I have used (personally) for New Zealand alpine hunting. The 25-06 has performed time and time again with excellent accuracy, flat shooting performance, and limited recoil. At present I handload 52g of AR2209 Powder, using a 100g hornady soft point flat base projectile. They are real tack drivers and it continues to be my preferred calibre to date (for open tops type hunting). Personally, meat and trophy hunting is not the only reason I head into the mountains - as quite often the time spent away from a busy lifestyle with great hunting mates lifts the spirits. 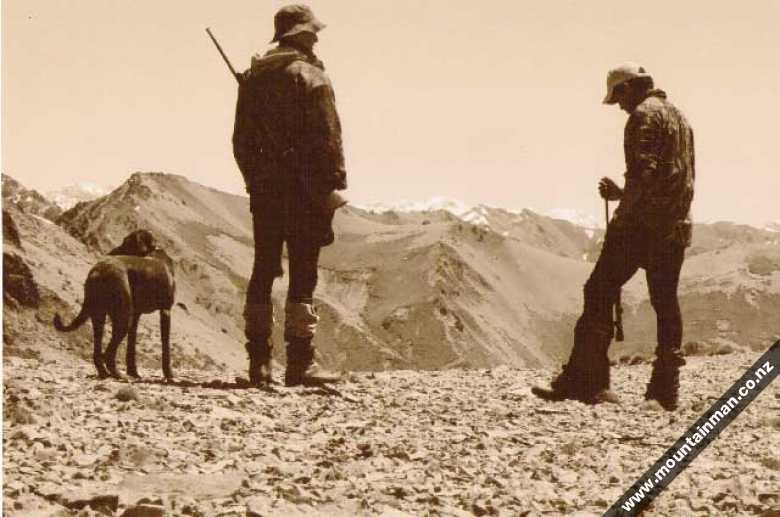 The camaraderie is second to none and without companions like Stan Lowe, Andre Alipate, George Spence, Dan Curley, Wade Robertson, Geoff Kerr, Julian Danby, Tom Winlove, Matt Reid, and Nick France - hunting simply wouldn’t be the same. Our friendships have been forged in some of New Zealand’s most rugged and remote country and for that I am truly grateful. 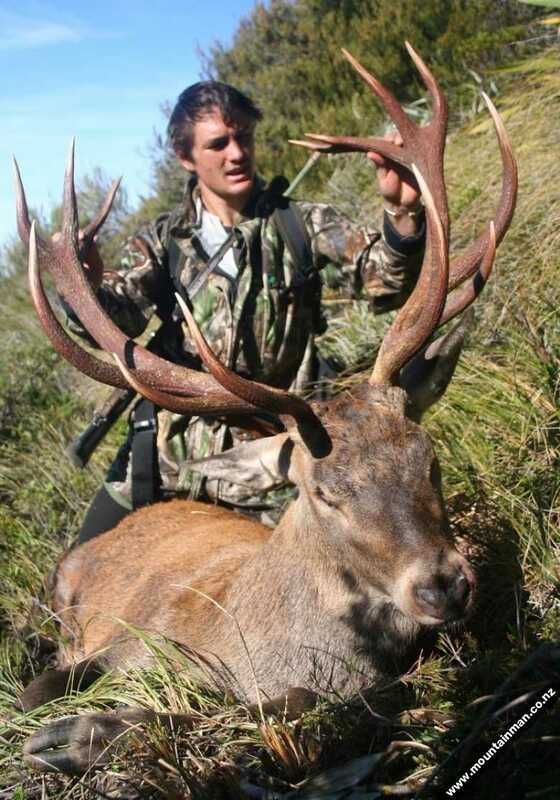 We are unique in New Zealand to have such pristine outdoor landscapes that provide opportunities to enjoy hunting, photographing, and/or watching a variety of game species on public land. I just hope it stays that way - and not spoiled by conservation fundamentalists, who share views of eradicating introduced game based on their views that the species fall into the "pest" category. 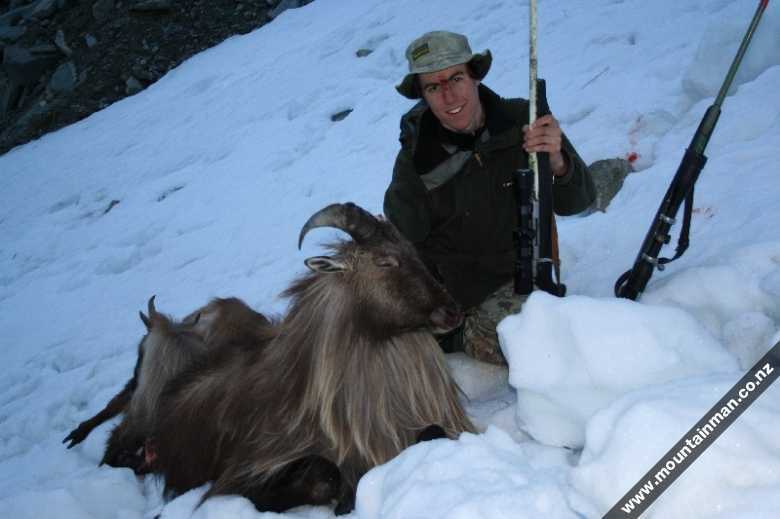 In my opinion, majestic stags and mighty bull tahr are highly regarded as recreational (and commercial) resources. I believe game animals like these can be managed in harmony with environmental goals of preservation, but the attitude needs to shift away from perceiving them as pests, and rather as resources. I think a balanced approach can be achieved through the collaboration of commercial incentives, recreational targets, setting population thresholds, and liaising with the various stakeholders involved in recreation, wildlife and environmental management. 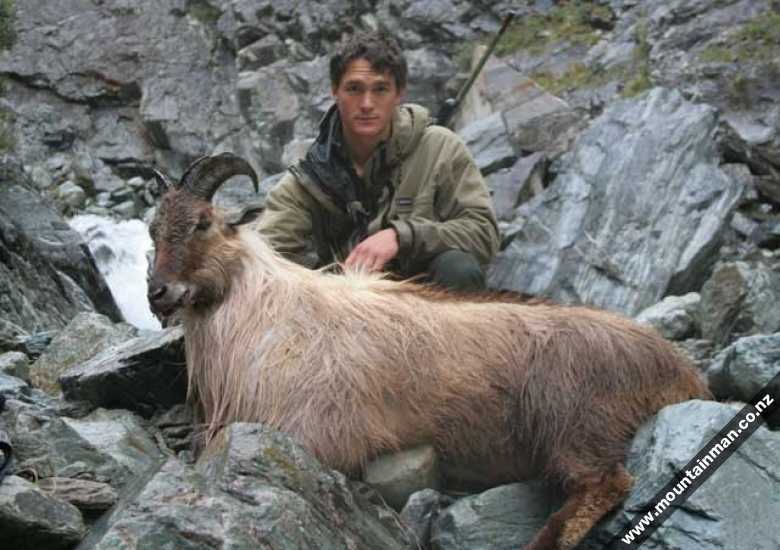 Until our government agrees to a more formal approach to game management by adopting and implementing some sort of management plan which specifically addresses the management of wild deer, pigs, chamois, tahr, goats etc, we will continue to see our public resources mismanaged by aerial 1080, search and destroy culling, hunters (ourselves), and/or more recently unregulated wild animal recovery operations (WARO). 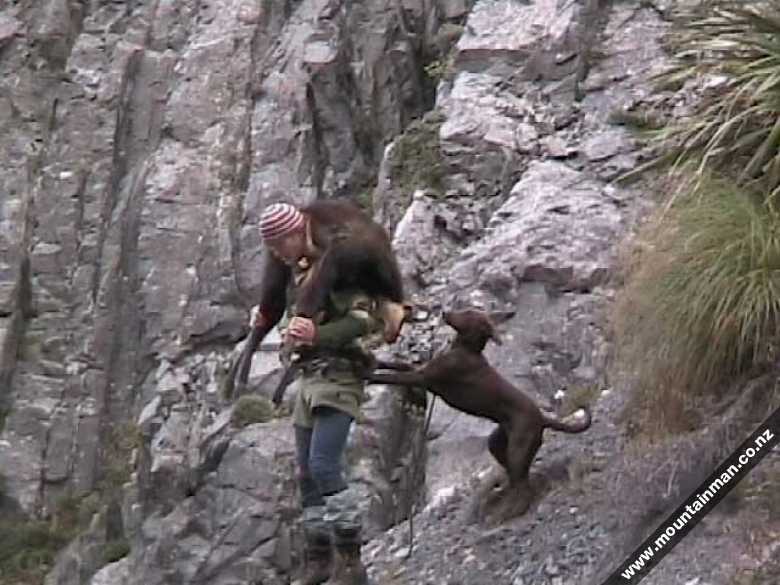 I believe that (unregulated) aerial WARO is currently our biggest threat to recreational hunting in New Zealand, and until a management plan is drafted to more specifically outline commercial and recreational areas, population thresholds, responsibilities etc, these public resources will continue to be mismanaged and many more people will continue to lose out. 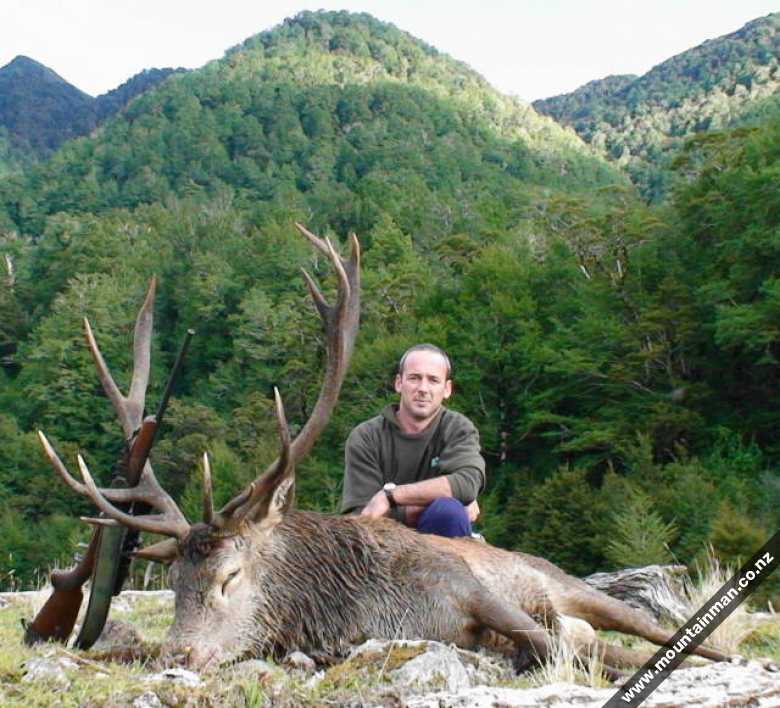 The Game and Forest Foundation are advocating strongly for improved management of our game animals within New Zealand and we as hunters should show our full support- particularly given DoC’s controversial proposal to legalise heli-hunting under the existing WARO concessions. As mentioned earlier, I have been fortunate to have visited several European countries where I was either able to stalk or observe their wild game. These visits included roe deer and red deer in Scotland; roe deer, red deer, mouflon and wild boar in Czech Republic; roe deer, moose and foxes in Sweden; chamois, red deer, roe deer and wild boar in Italy; and more recently foxes and sambar in Australia. Their fiercely proud hunting traditions and their goals to sustainably manage both native and introduced game animals is something that resonated with me. I realise New Zealand is very different both in topography and biodiversity, but there are some interesting principles that we can perhaps learn from? Have a browse through the website, there are plenty of photos - and some of the country many of you will recognize. In some cases I have disclosed the general catchments... but all is not revealed as I expect hunters to do their own footwork, as I have done. I am more than willing to help people who have enquiries so feel free to drop me an email. But as I said, be prepared to make your own tracks. The only thing that I expect in return for my information and tips is for you to keep me posted on your hunting successes and send me through some photos. I enjoy keeping my ear to the ground and to be quite frank, that is a small price to pay for the years of experience that I continuously share with people about huntable country right throughout Canterbury (North and South), Kaikouras, Arthurs Pass, Lake Sumner, the West Coast, and pockets of the North Island (Kaimais, Ureweras, Tongariro Nat Park, Kaimanawas, Kawekas, and Rimutakas). I will continue to update this website after each enjoyable hunting trip (although now that only takes place a few times a year), presenting only a selection of the best hunting photos. 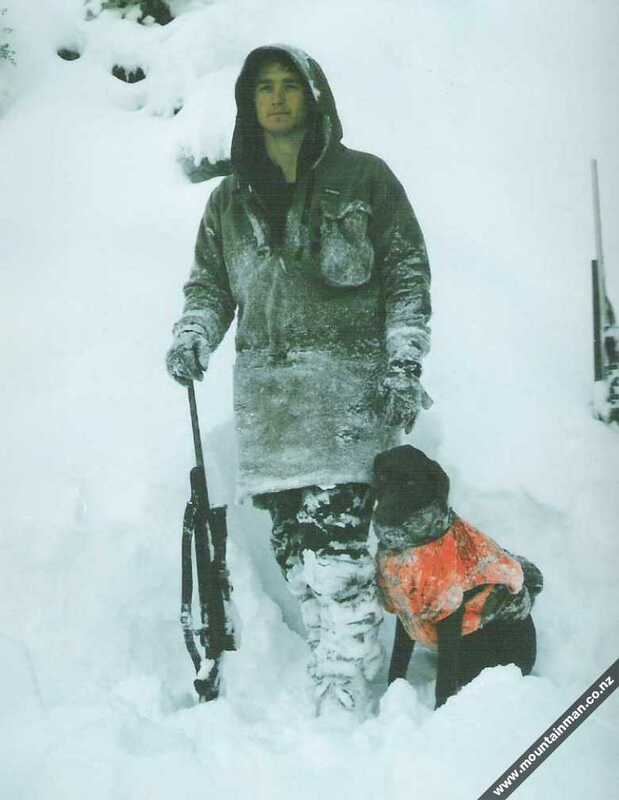 More interesting information and photos can be found in my Articles in the NZ Hunter Magazine of which I am a regular columnist. 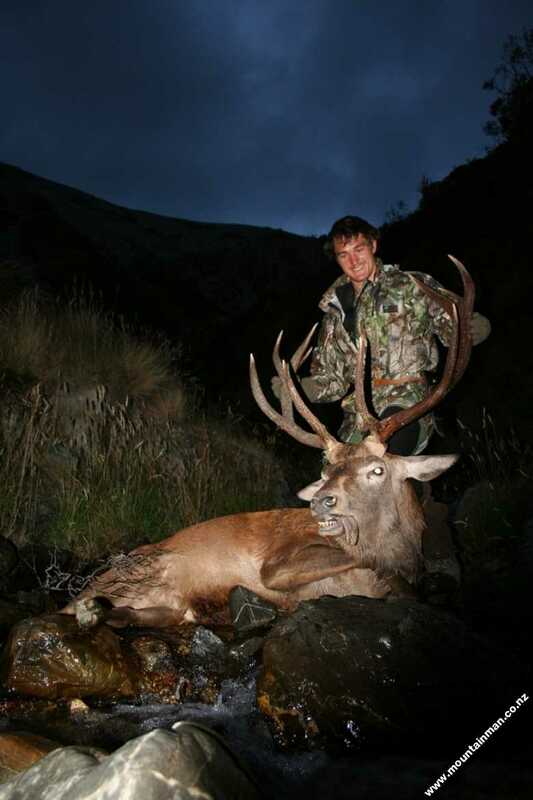 Here I share many stories and key learnings from my hunting experiences throughout New Zealand and afar. All the best for 2010 - MM out. All photos are the Copyright property of Jamie Carle, Contact Mountain Man, if you have any enquiries about the photos for personal or corporate use.